Following the release of its Android 9 Pie update roadmap, Samsung has tweaked some dates. The company initially rolled out the roadmap for the update last week through its Samsung Members app. 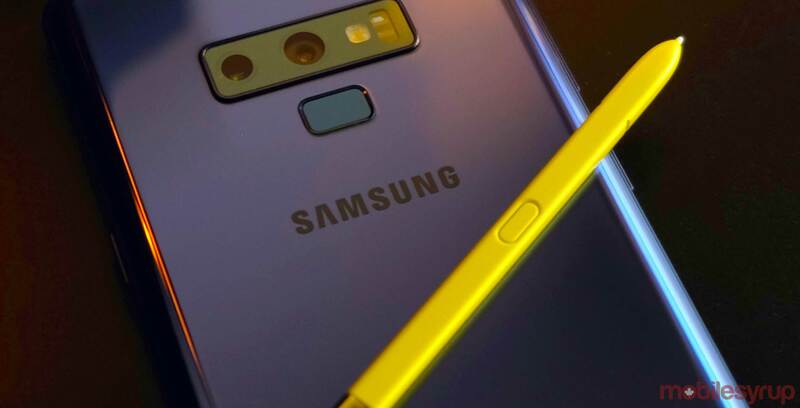 Users could view a list of over 20 Samsung devices slated to get Android Pie and when they would get the latest version of Google’s Android operating system. Since then, Samsung has tweaked some of the dates. You can see the refreshed list below. It’s worth noting that this roadmap could change again. Devices could get bumped up, delayed, or worse, stricken from the list entirely. Further, several factors could cause the dates on the list to vary. From a user’s region to carrier, likely not everyone will see updates line up with the above list. Instead, view the above list as a general guideline. Finally, if you want to get a clearer picture, you can always check the Samsung Members app on your Galaxy device. If you don’t have the app, you can grab it for free from the Play Store.